LOOKING FOR GREAT CASH FLOW? 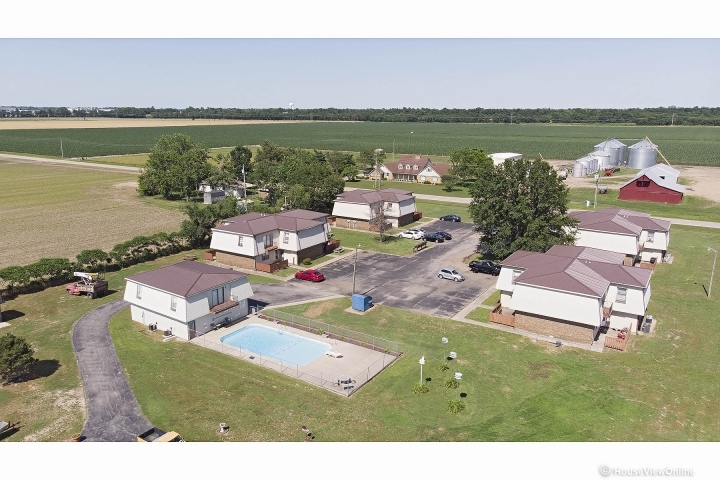 Outstanding, fully occupied 16 unit Apt Building in great location outside city limits on 2.77 acres * 2017 Gross Annual Rental Income $95,000 * 10% Cap Rate ! * 15 units at $500/mo per unit, 1 unit at $425/mo * Each unit is a 2 BR, 1.5 BA Townhome with privacy fenced patios & ample parking * Property also includes nice 3 BR, 2 BA modular home on concrete block foundation (occupied by on site manager) * A separate building features very nice 2BR, 1BA owner’s apartment, office, laundromat and storage * Additional future rental income possible with modular home and owner’s apartment * Attractive, fenced in 20 x 40 in-ground pool available for tenants …. 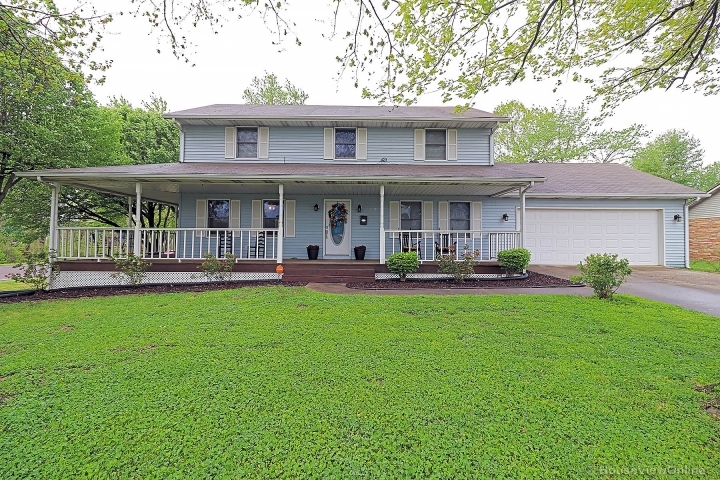 Concrete bottom w/fiberglass sides * All Electric * County Water * Metal Roofs * Well maintained property * Same owner last 25 years * Interior photos of apartment in the photo link are of the Owner’s apartment * Call Today !